Love, Lies and Spies - I remember reading this one and thinking, this is the YA version of an adult historical romance novel! Genius! 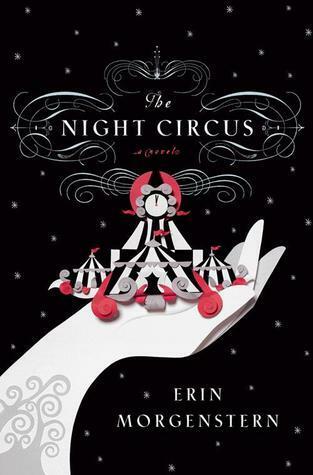 The Night Circus - I owned the hardcover of this book long before I read it. I got it for Christmas from a friend from high school! I remember feeling tickled pink. Fire - true story, years ago I wanted to read this book so badly and saw that it was checked in, at my local public library. I should have put a hold on it but didn't. When we got to the library, I couldn't find the copy that was checked in. I almost cried. I had a tiny, quiet meltdown in front of my sister. She was annoyed. And then like a minute later, she finds the book and hands it to me. Best day ever! 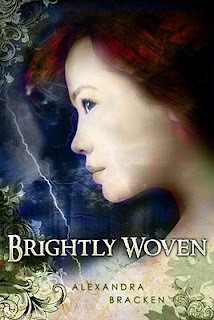 Brightly Woven - I remember checking this book out from the library. Bracken didn't have any other books published at the time, so she was a bit of an unknown. 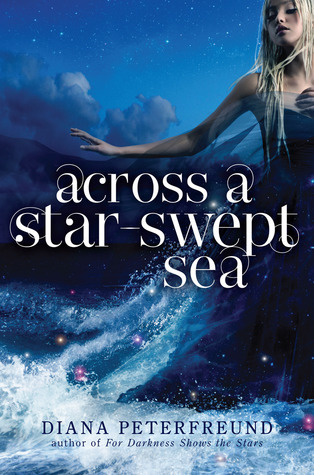 I remember thinking that the cover was so pretty and the story sounded amazing. Sanctum - I remember reading a fellow blogger's review of this one, and thinking that the book sounded so good. Soon after, I went to the library to browse, and this book was there, in the New Teen Fiction section! It was a lucky coincidence! I checked out the book - and loved it. Across a Star-Swept Sea - I remember seeing this cover reveal on Epic Reads' blog, and loving her explanation of the cover. 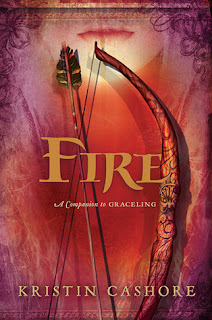 Diana talked about how the cover model and cover composition was perfect for the main character. I think that's all I've got! This was a difficult topic. 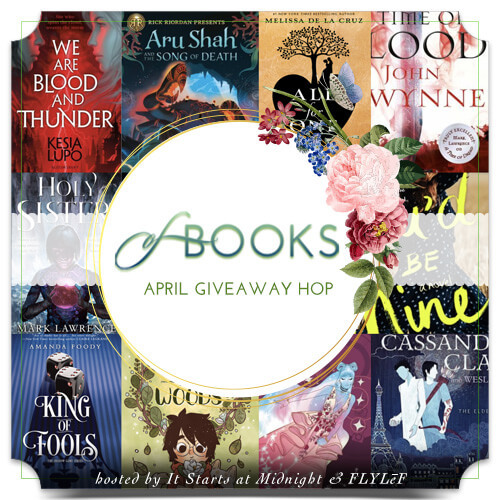 Most of my selections were based on my first memory of the book. It was a neat exercise! This was a tricky topic! For me, I can remember where/when I was reading a book for the first time as well. Generally, they were loved books too! Lol! I can remember where I read a few books, but I doubt I could get anywhere close to 10! 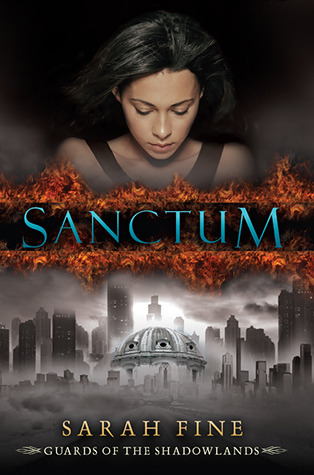 haha I still really want to read Sanctum. What a cool topic! I loved reading your experiences with each of them. Loved getting your first memories of why you picked up the books. I've no idea about many books though sometimes I put this in the reviews. It would be fun to figure out stuff. I really need to get around to reading The Night Circus. Everyone raves about it. That's a cute story about Fire. 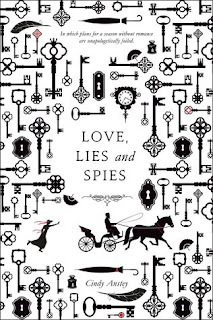 :) And Love Lies and Spies looks like a lot of fun! 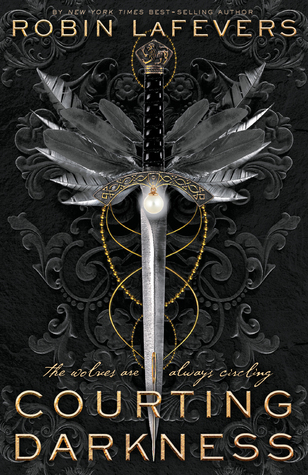 Oh I do love the cover and I love when they aren't just pretty but have a tie in! This was a really difficult topic, and that's why I skipped it, but I thought you did a great job. I think my favorite story is the library meltdown. You're adorable.